The 72% version has a new formula. It is NOT comparable to the old Libertine 55. All herbs are distilled seperately and are mixed together later. No sugar and no artificial colour is added. 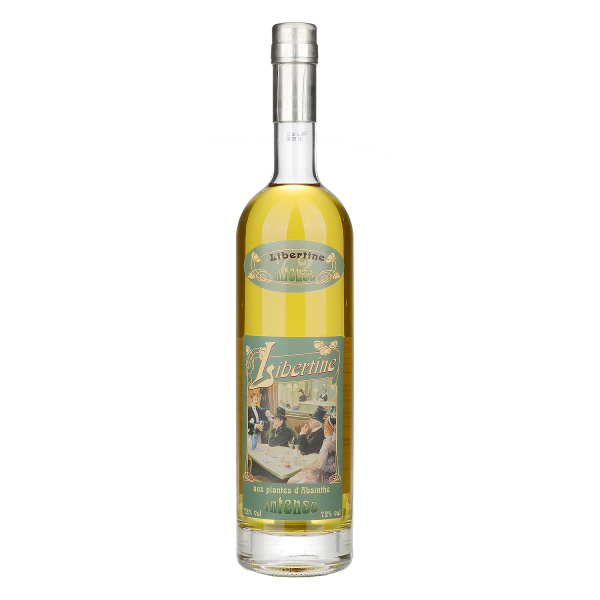 Related links to "Absinthe Libertine 72"
Customer evaluation for "Absinthe Libertine 72"